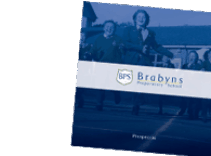 Here at Brabyns, we recognise that our staff are fundamental in enabling us to provide an exceptional learning experience for our pupils. One of the benefits of being part of Bellevue Education is the professional development opportunities available to staff. 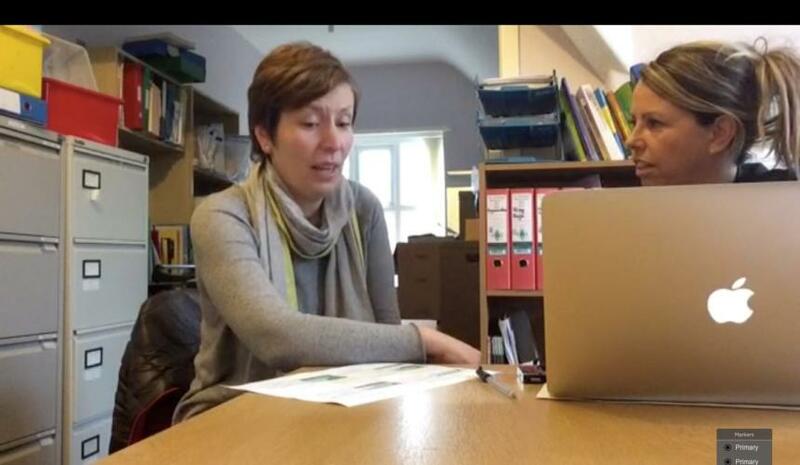 Over the past 12 months, Sam Selby, Education Director at Bellevue Education, has been piloting a project focused on developmental CPD through coaching and the use of video technology to enable teachers to reflect on and develop their teaching practice. 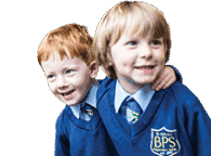 This has been trialled in two schools (one of which was Brabyns) and, alongside this, Sam developed training for teachers who would be leading the initiative, across all schools in the Bellevue group. 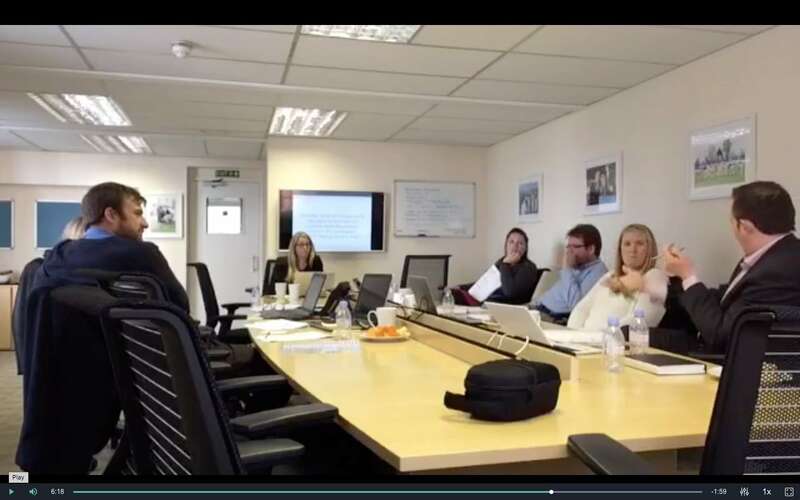 Following a successful year, the project is now being launched across the group and on 15th September, Alex Munro attended the third of four Coaching and Feedback training sessions to support her in implementing this programme at Brabyns. The training has focused on how reflecting on teaching practise positively impacts pupils’ learning and highlighted the importance of coaching for teacher development. It also enabled Mrs Munro to practice coaching techniques so that she can lead peer coaching with her colleagues and develop the capacity in all staff to coach each other. 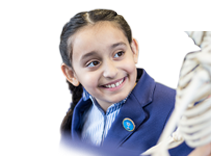 The model of coaching also enhances how teachers interact in their own questioning with pupils, enabling pupils to think more critically about their learning.